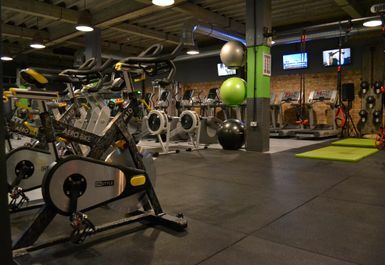 Bodyworx gym in Havant is an excellent facility providing all the equipment you will need for a great workout. 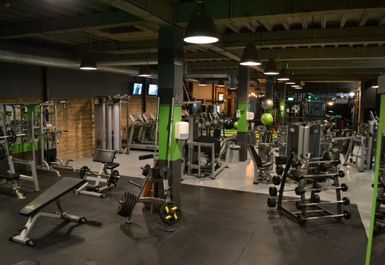 The gym has the perfect blend of resistance machines, cardio, free weights and functional training apparatus. 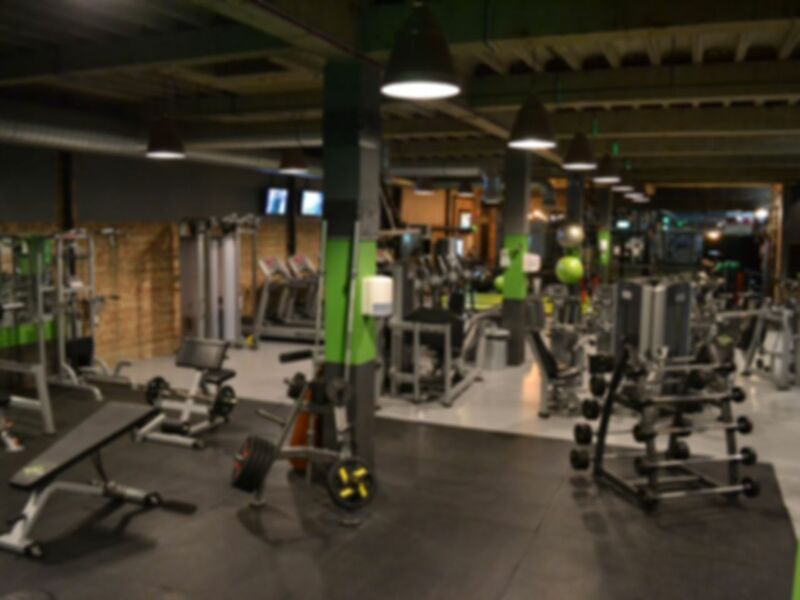 Located in Havant the gym has excellent public transport links, being served by multiple bus routes. The club has free on site parking.